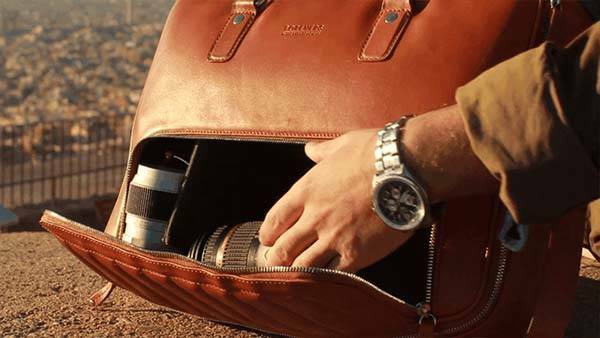 Almost all functions for carrying your essentials have been packed in the 48Hr Classic expendable briefcase. 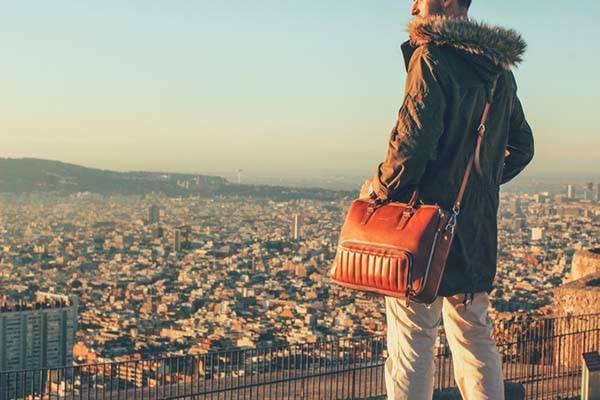 Whether for commute, travel or photography, the multifunctional leather bag may be a nice idea. The 48Hr Classic is a stylish and multi purposed leather bag that measures 29cm height by 42cm wide by 9cm depth (14cm when expanded). 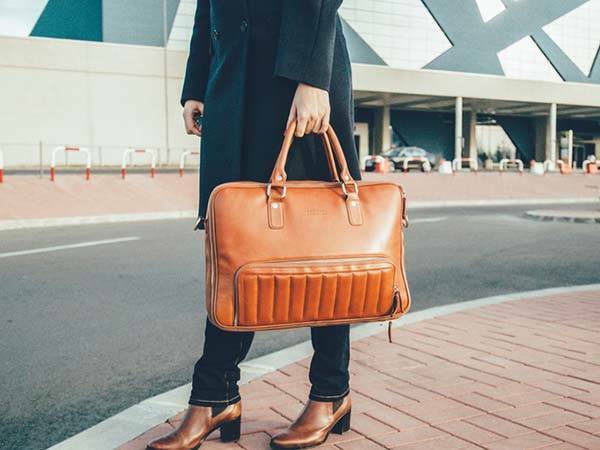 As we can see from the images, the leather bag shows off an eye-catching, vintage and Classic briefcase shape along with optional brown and black color options in order to perfect match your refined and fancy urban style, and the 48Hr Classic is made from premium hides of leather along with metal hardware for a durable and strong design and luxurious and fashionable feeling. 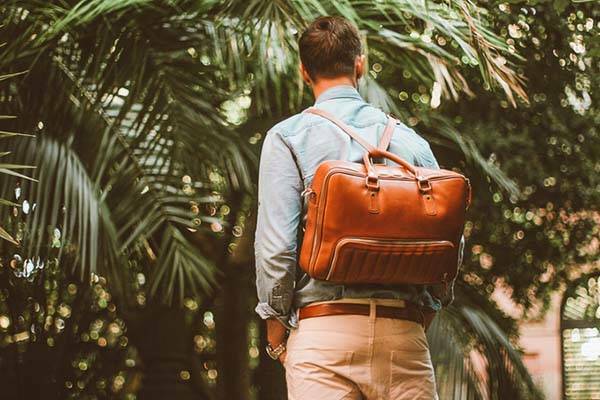 The leather bag features a unique and functional expendable design that allows it to hold your more items, and multiple internal pockets help you manage your small items like smartphone, passport, cables and more, meanwhile, its padded laptop sleeve supports 13″ or 15″ laptop, and the exquisite handles let you carry it with ease. Furthermore, as a versatile leather bag, the 48Hr Classic works as a messenger bag or backpack with its detachable and adjustable leather strap, and using its padded camera gear compartment, the 48Hr Classic can be used to hold your DSLR camera and lenses as a camera bag, and the innovative and practical front pocket allows you to quickly access to your camera gear or other frequently used items. The 48Hr Classic has been available for preorder via Kickstarter. You can pledge £169 (approx $255 USD) to preorder the versatile leather bag ($149 for the version without expendable feature). The leather bag will be shipped in April 2016. BTW, also don’t miss Minaal Daily and Carry-on 2.0 backpacks and more related cool stuff by following tags.